Discover the answers to Frequently Asked Questions about FormSuite for Invoices below. How can I add a new FormTableColumnHeaderDefinition to a FormTableDefinition object? In order to add a new FormTableColumnHeaderDefinition to a FormTableDefinition object, first create a list of type FormTableColumnHeaderDefinition. 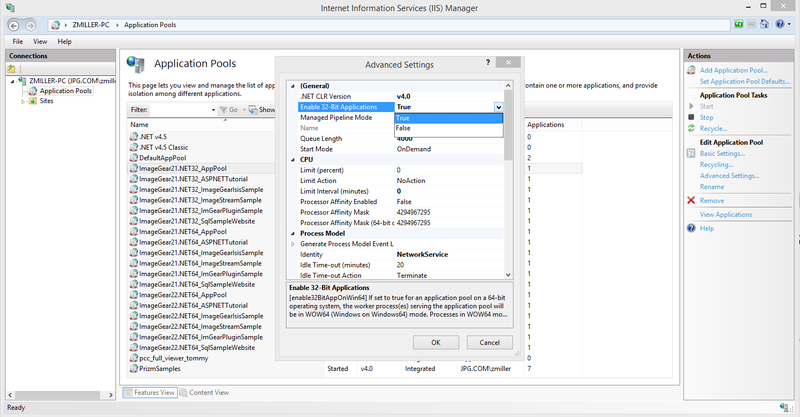 Next, each FormTableColumnHeaderDefinition object is created and defined and added to this list using the Add method. Finally, this list is assigned to the FormTableDefinition's ColumnHeaderDefinitions property.  How compatible is FormSuite for Invoices with non-US invoices? Currently, FormSuite for Invoices only supports U.S-based invoices using the English language. If you have invoices for a different country, we recommend using FormSuite for Structured Forms instead.